Welcome to Campanile Nogent sur Marne! 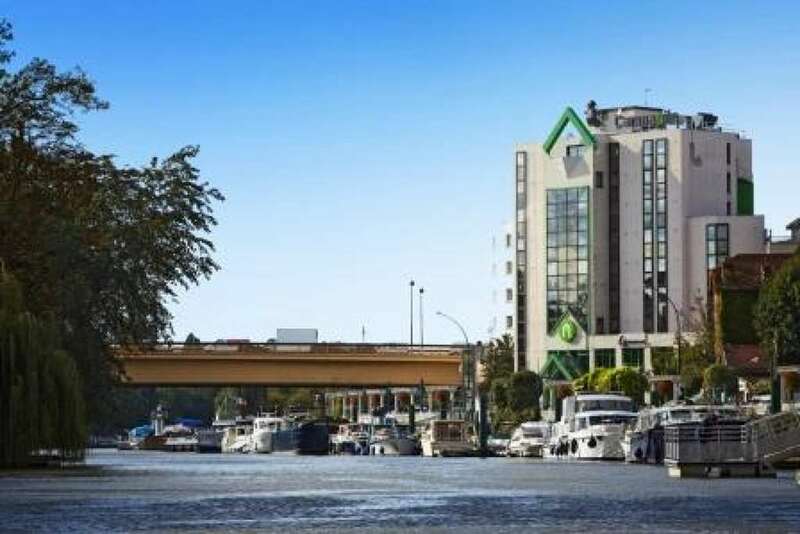 Located in the east of Nogent sur Marne in the Paris Est region and only 900m from the city centre, staying at the Hotel Restaurant Campanile Nogent sur Marne is the perfect way to explore this area as well as the nearby cities of Paris and Creteil. The nearest train station and the bus stop for the 114 are both 900m away and the A4 and the A86 highways are just 500m from the hotel. Orly Airport is only 20km away, so it couldn't be easier to get around. Great attractions such as Disneyland Paris and Park Asterix are only 25km and 35km from the hotel respectively. The Royal Palace cinema is only 1km away and the Hippodrome de Vincennes and the Stade de France sport stadium are both within 20km of your Hotel Restaurant Campanile Nogent sur Marne. Swimming and Tennis facilities are all less than 1km away and an ice rink and mini golf site are both within 2km of the hotel. You can also enjoy snooker halls, a gaming hall and shopping facilities, which are less than 5km away. This hotel benefits from car parking, air conditioning and lift access. It has disabled facilities and welcomes guests with pets. You can enjoy a fully-stocked bar as well as the use of a library, newspapers and a kiosk selling a variety of items for your convenience. Choose from a range of twin, double or triple size en-suite smoking or non-smoking rooms, all featuring Canal + and Canal satellite television for your entertainment. You can enjoy an individual or group breakfast buffet, as well as having lunch time or evening meals, in the hotel's 90- seater Michelin-starred restaurant. 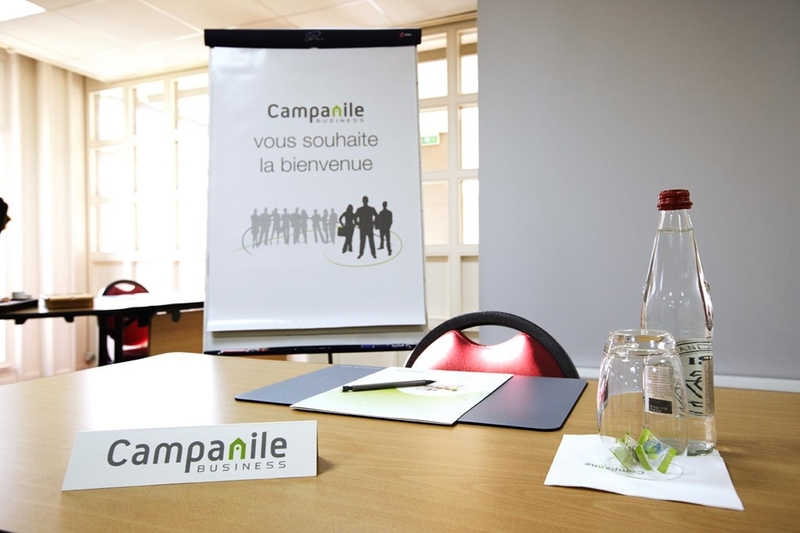 Professional, friendly staff can serve you in both English and French and will do its best to make you feel comfortable for the duration of your stay at Hotel Restaurant Campanile Nogent sur Marneand help you plan your perfect break. 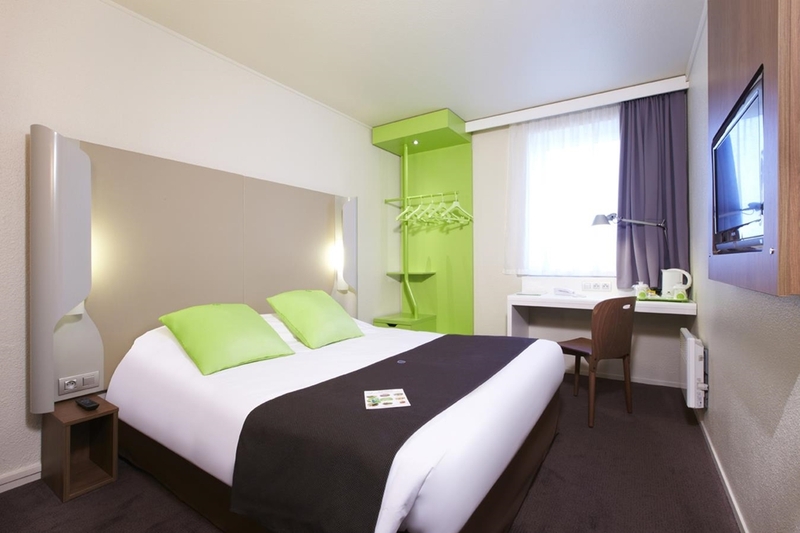 If you wish to book a room at a low price in Nogent sur Marne, choose the Campanile Nogent sur Marne Hotel. 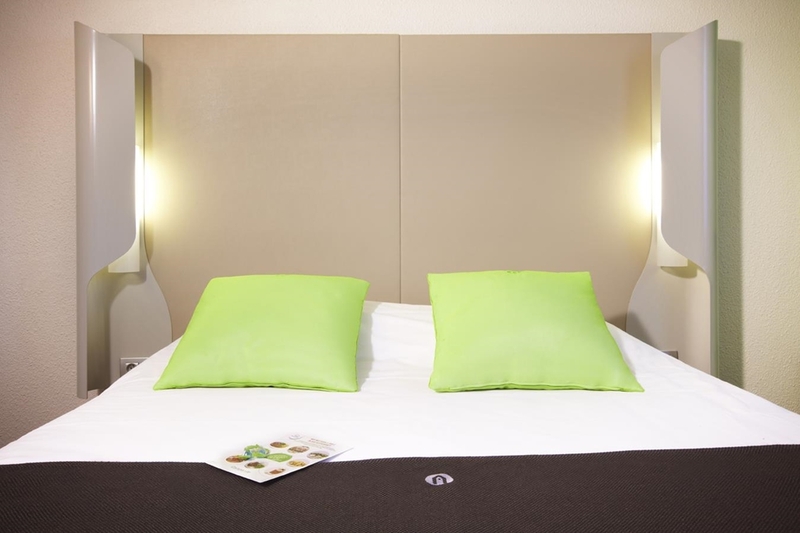 Search from among the Campanile Hotels in Nogent sur Marne.